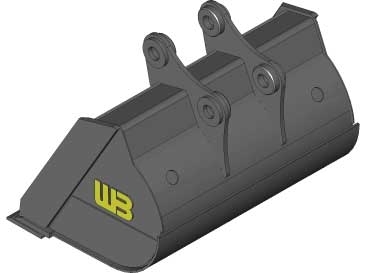 Specifically designed for ditch maintenance and construction. Also useful in grading and slope work. 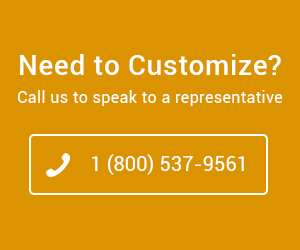 T-1 steel is utilized in all high wear components. A rigid top section assures structural stability in the wider sizes. This bucket features a double bottom, side wear guards, and a center rib. Each bucket is engineered with tapered side plates to reduce wear on the buckets sides, and to allow for easier dumping. Standard widths range from 48" - 84", and capacities of .64 cu. yd. - 4.0 cu. yd. The Severe duty features all the same features as the standard duty, but is built to handle greater stress. 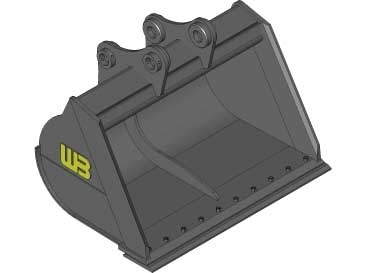 This bucket features a double bottom, side wear guards, and a center rib.